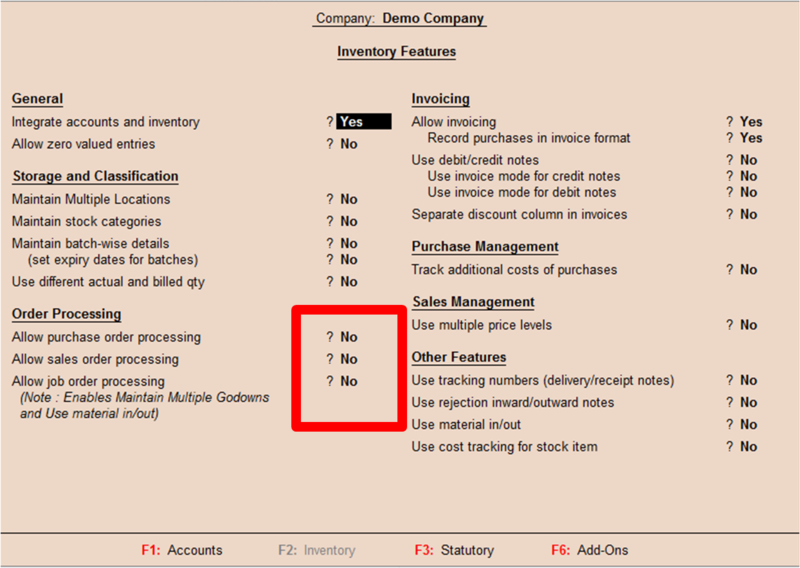 Lots of viewers ask for how to Configure Purchase Order & Sales Order in tally. Today we learn How to configure Purchase Order and Sales Order. First you need to setup inventory for your company (select accounts with inventory when create company), or you can alter company info. 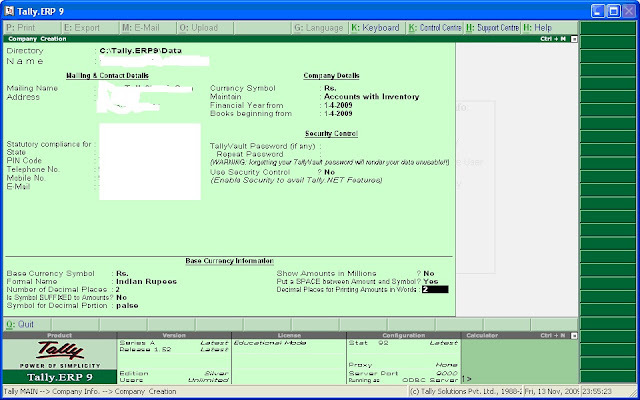 Now you are able to create PO, SO & JO in Tally. Where can i find Latest version of default tally po xml file.